A police chase crossed the border between Maine and New Hampshire early Tuesday morning. 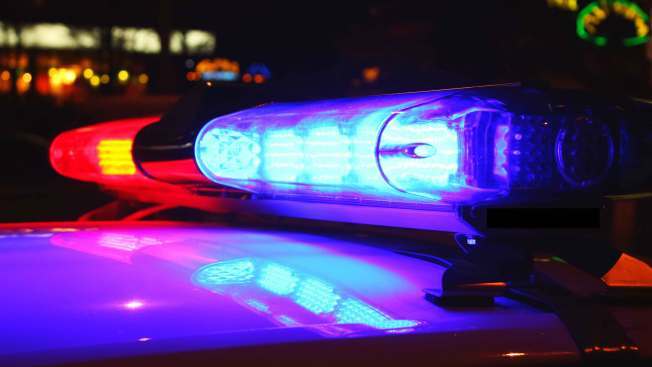 A police chase that began in Kittery, Maine, Tuesday morning ended in Portsmouth, New Hampshire, when the suspect crashed his vehicle off the highway, according to Seacoast Online. Police told Seacoast Online that a Kittery Police officer was in the memorial traffic circle around 1:30 a.m. when a vehicle went through the circle instead of around it. When the officer pursued the vehicle, the suspect fled from the scene on Interstate 95 southbound. The pursuit ended on the Exit 7 off ramp when the motorist, later identified as 23-year-old Jonathan Hopkins of Rochester, New Hampshire, crashed his vehicle. He was charged with driving while intoxicated and felony reckless conduct. In addition, Kittery Police charged Hopkins with a Class C felony count of alluding police.